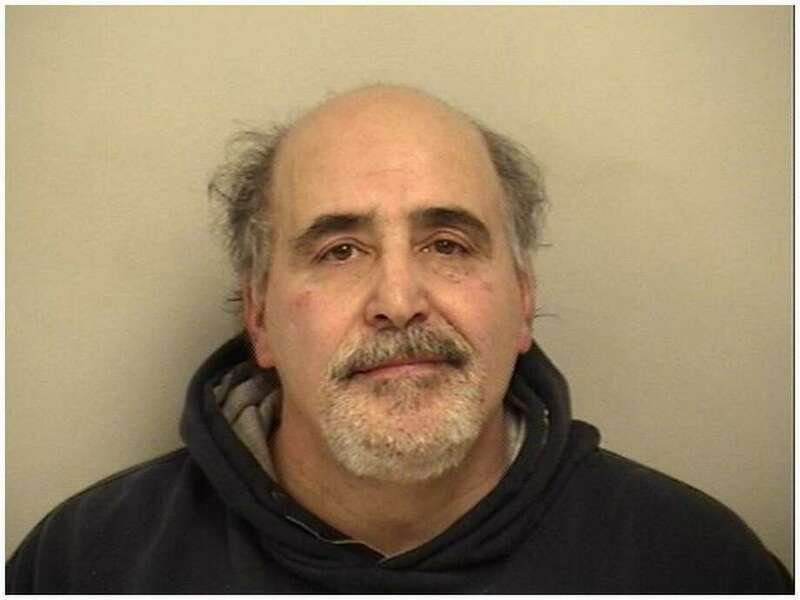 Milford resident Domenic Rotella was charged with issuing a bad check on Feb. 17 in Westport. WESTPORT — A Milford man who allegedly issued several bad checks was turned over to Westport Police last week. On Sept. 27, Westport detectives received a complaint Domenic Rotella, 61, issued three bad checks to a local business after the business made contact with Rotella to arrange for payment from him. Police issued an arrest warrant for three counts of issuing a bad check. On Feb. 17, Milford Police contacted Westport to advise them they had Rotella in custody and turned him over to Westport. Rotella was released after posting a $3,000 court-set bond and is scheduled to appear in Norwalk Court Feb. 26.